We would like to thank the Community Education department at Lincoln Land Community College, who have agreed to host our organization at the LLCC Springfield campus. We have adjusted our class schedule to include 1st, 3rd, and 5th Saturdays each month in accordance to the calendar on the home page. Class sessions will also take place from 9am to 12pm. 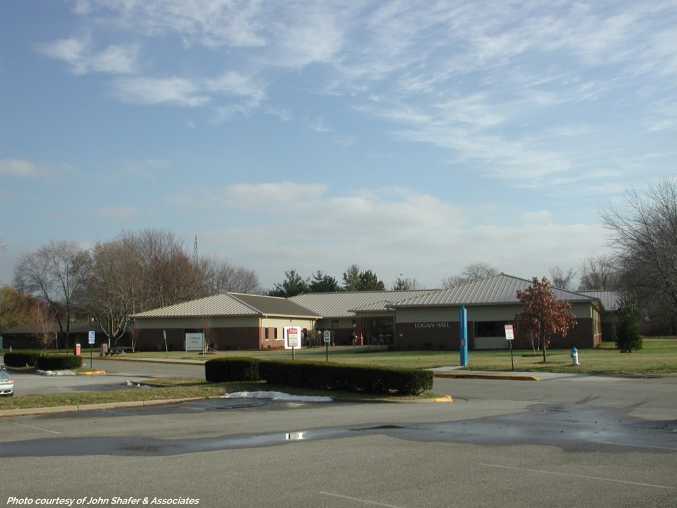 The address of the college campus where we will be meeting is 5250 Shepherd Road, Springfield, IL. Click here for directions to the LLCC campus. LLCC-Springfield has multiple buildings on campus. 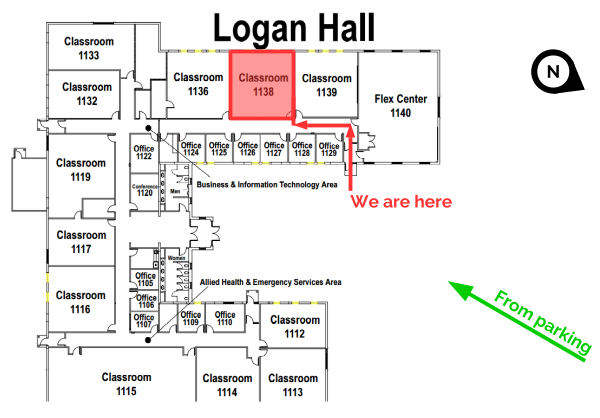 We are located in Logan Hall, Classroom 1138. 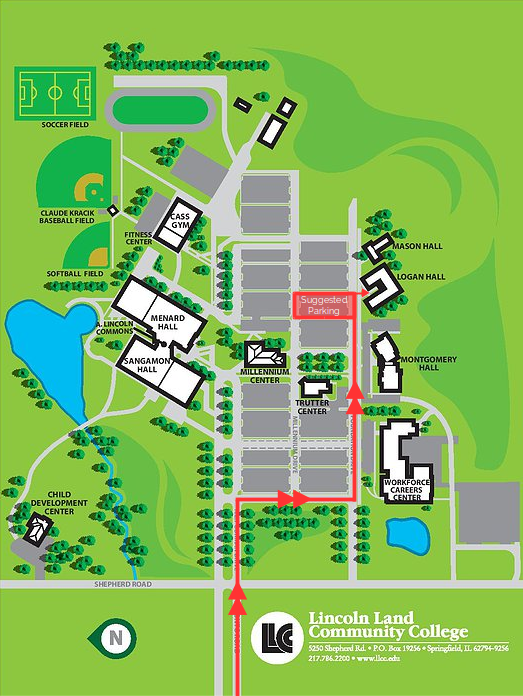 Below is a map showing where to find us at LLCC. Use the slideshow navigation buttons below to view the several different images provided. If you have any questions, please send us an email at compcademy@outlook.com. View LLCC's website directly at www.llcc.edu.